It was one of thousands of bottles used in a long-term German oceanographic experiment to better understand global ocean currents. 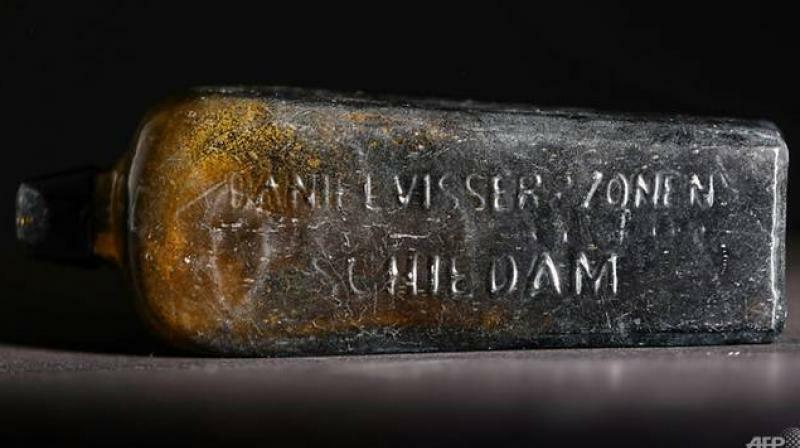 Sydney: A message in a bottle written 132 years ago and found on an Australian beach by a group of walkers including the parents of Formula One star Daniel Ricciardo has been verified as the world's oldest known missive of its kind. 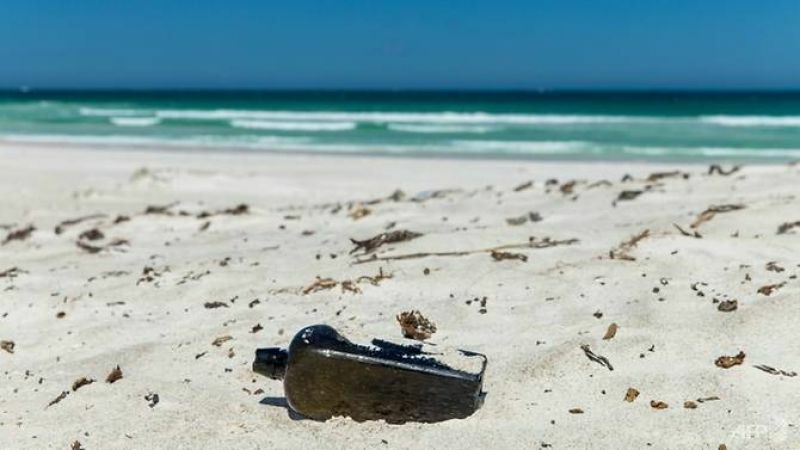 The rectangular bottle was discovered half-buried in sand dunes near Wedge Island, some 160 kilometres (99 miles) north of Perth, in January. It took weeks of sleuthing using Google Translate, online research and archival digging before the unusual find was confirmed as an authentic bottle thrown from a German ship into the Indian Ocean. The group of six had been driving through the remote west-coast dunes when Grace Ricciardo suggested they stop to take a walk, Kym Illman said Wednesday. His wife Tonya accompanied her and spotted the object, thinking it was rubbish. "She thought, 'That looks nice, that'll look good on my bookshelf'," he said. The group thought they might have picked up something special when they shook the bottle and a damp, rolled-up parchment that looked like a cigarette fell out. Returning to their nearby holiday home, they opened the note after warming it briefly in an oven. Illman used his knowledge of basic German to decipher instructions asking the finder to send details of where and when the bottle was found. Using Google Translate to understand the rest of the text, Illman realised they might be the first people to read the note -- if it was authentic -- since June 12, 1886, according to the date written on it. The discovery led Illman to plunge into weeks of research and discussions with museums, before settling on the theory it might be a 19th century Dutch gin bottle thrown from the German sailing barque Paula some 950 kilometres from the West Australian coast. It was one of thousands of bottles used in a long-term German oceanographic experiment to better understand global ocean currents and find faster, more efficient shipping routes, the Western Australian Museum said. "Extraordinary finds need extraordinary evidence to support them, so we contacted colleagues in the Netherlands and Germany for help to find more information," the museum's assistant curator for maritime archaeology Ross Anderson said in a statement. 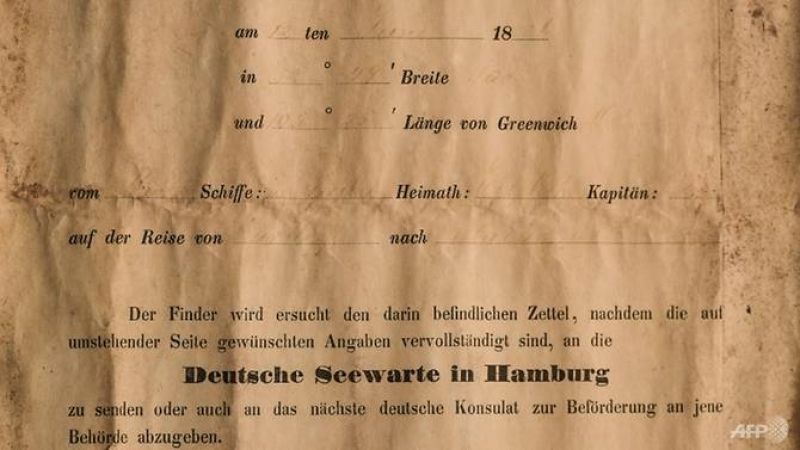 "Incredibly, an archival search in Germany found Paula's original Meteorological Journal and there was an entry for 12 June 1886 made by the captain, recording a drift bottle having been thrown overboard. "The date and the coordinates correspond exactly with those on the bottle message." 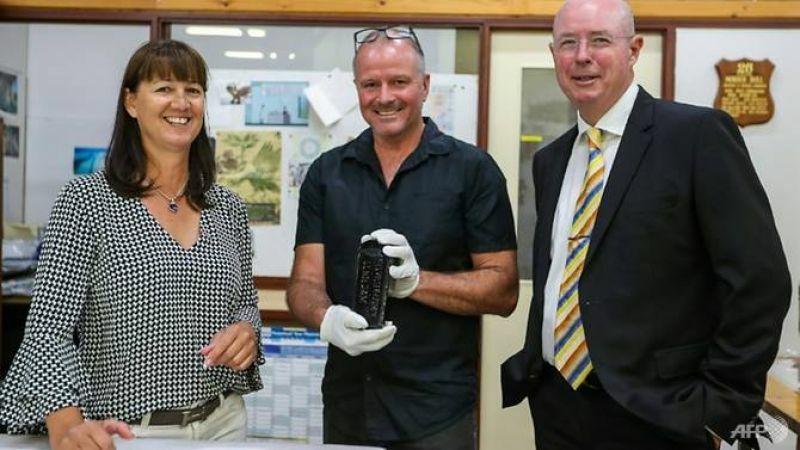 The museum said Germany's Federal Maritime and Hydrographic Agency and National Meteorological Service had verified the find as authentic, with the bottle to go on display at the WA Maritime Museum in Fremantle. The previous oldest known message in a bottle was found in Germany 108 years and 138 days after it was thrown into the North Sea by a marine biologist in 1906.